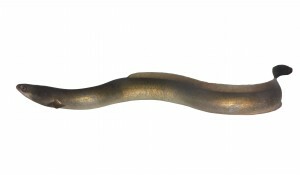 Australian Eels is a leader in the sale and export of premium quality, live, wild Australian Long-Fin “Marbled” eels (Anguilla reinhardtii) and Short-Fin “Unagi” eels (Anguilla australis). Our fishermen are the best in the industry and are committed to sustainably harvesting eels from the most pristine fisheries on the east coast of Australia. At Australian Eels we are passionate about our product and pride ourselves on our ability to provide our customers with exceptionally high quality and excellent service. We pay particular attention to our customer’s needs, hand-picking our Marbled and Unagi eels to suit desired specifications. 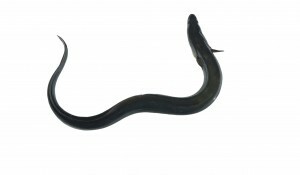 Australian Eels is AQIS export approved (Registered Est. 5630) and SAFEFOOD registered. 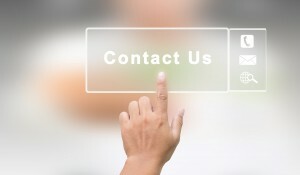 Both certifications are upgraded annually to meet industry standards. Our Marbled and Unagi eels are consumed across Australia and internationally, including the key markets of Korea, Taiwan, Hong Kong and China. Australian Eel’s Manager, Samuel Bell, has worked in the aquaculture and fisheries industry for the last 20 years. It is his passion, care, expertise and personal attention to each and every shipment that ensures our prized product arrives at its final destination in perfect condition.